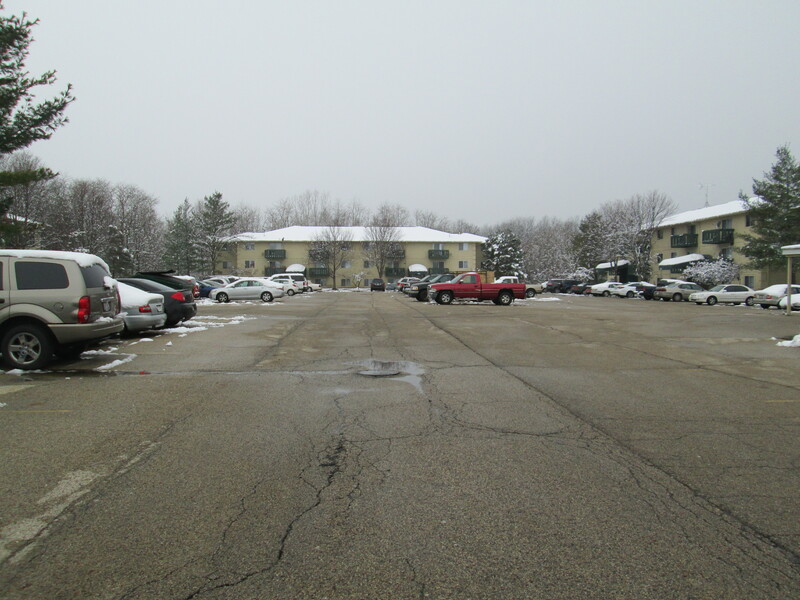 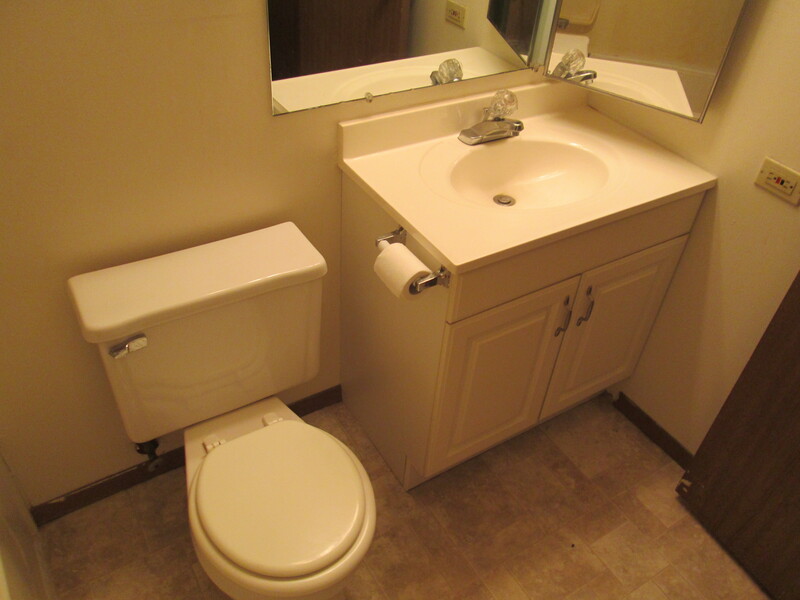 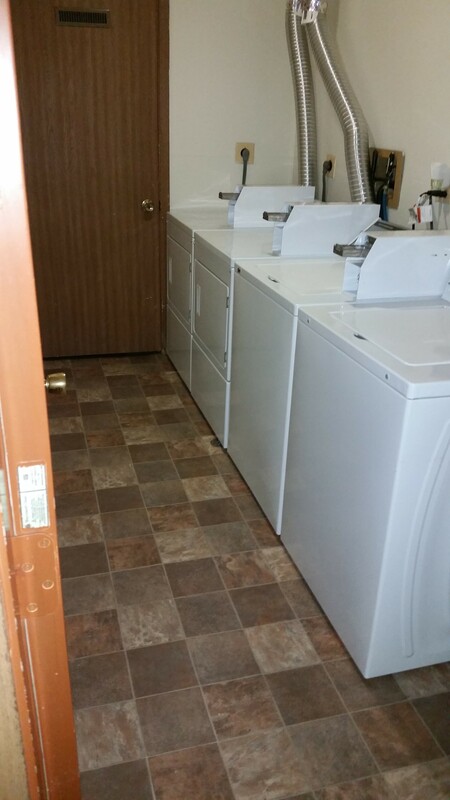 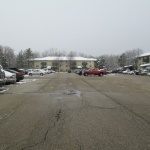 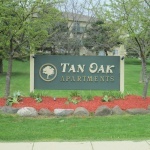 Exquisitely located in a park setting and within walking distance to Lake Mary and Lake Elizabeth, Tan Oak Apartments will make you feel right at home with numerous amenities in the quiet surroundings of Twin Lakes, Wisconsin. 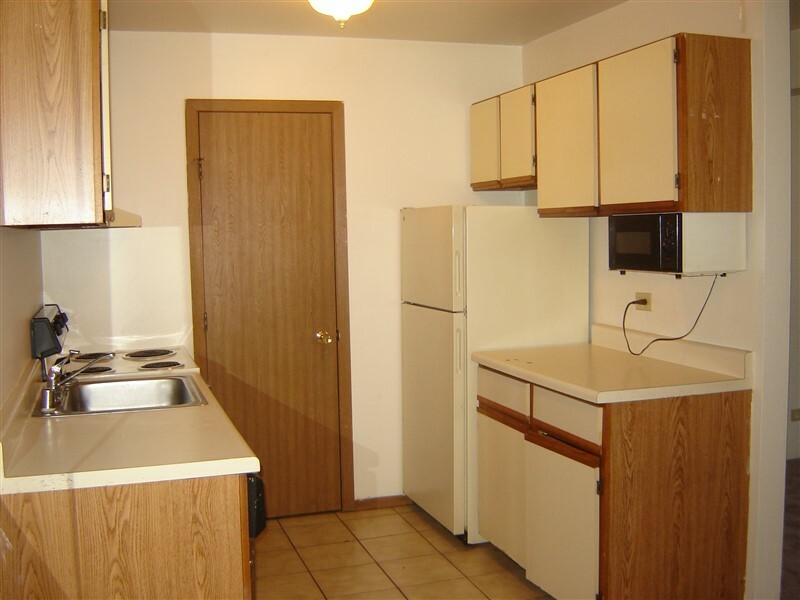 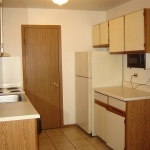 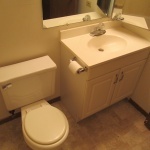 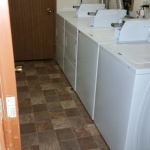 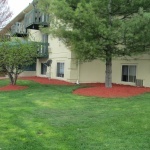 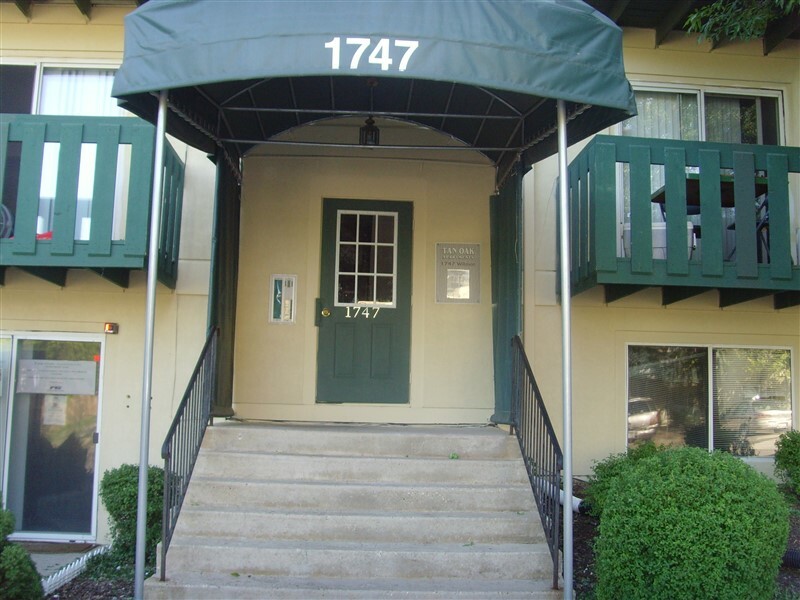 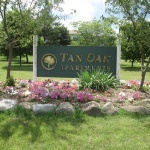 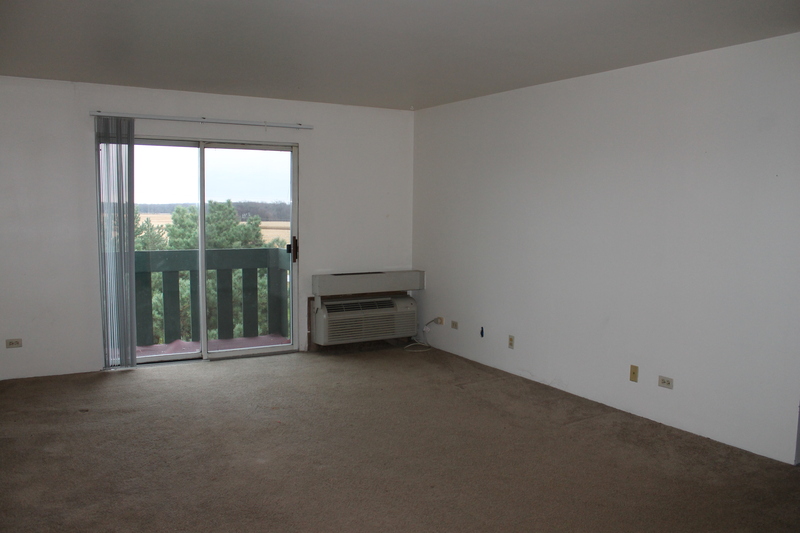 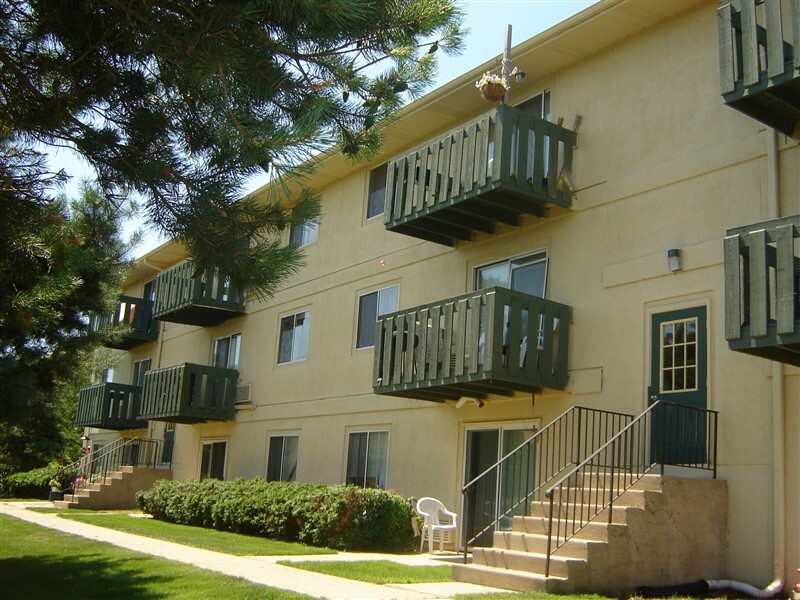 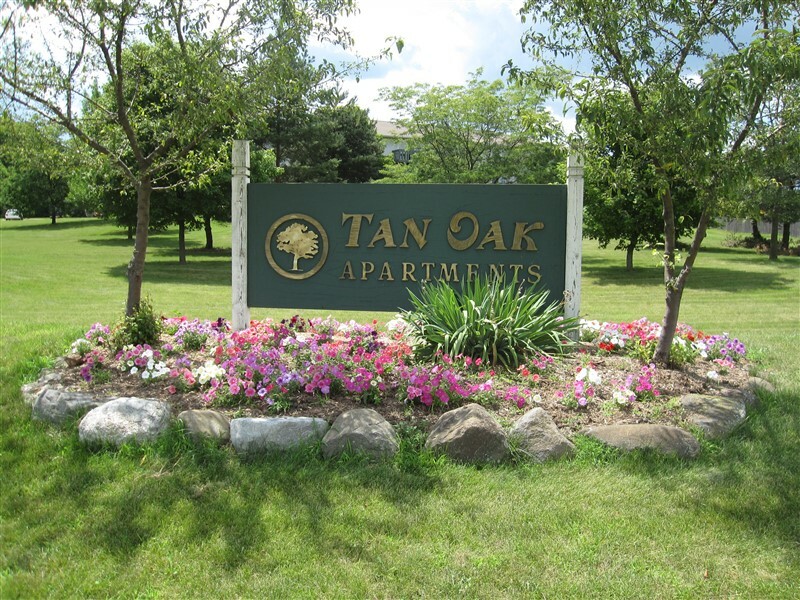 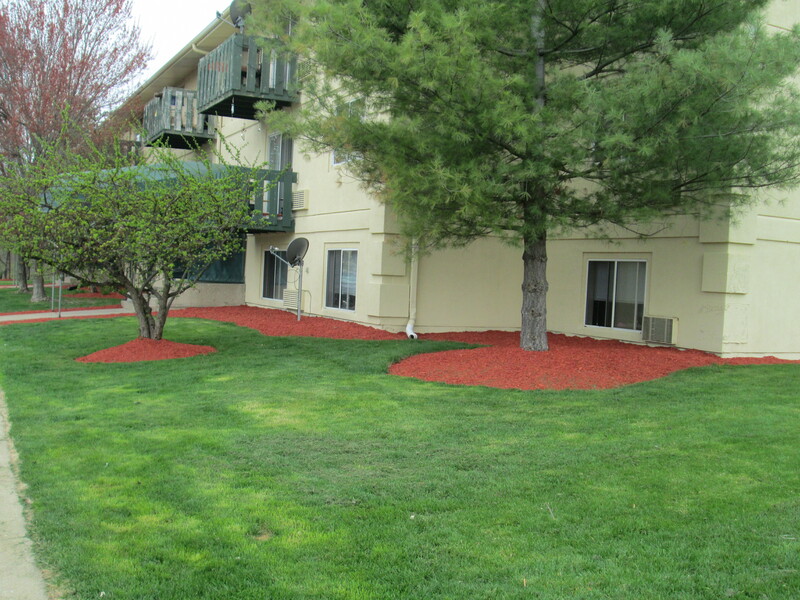 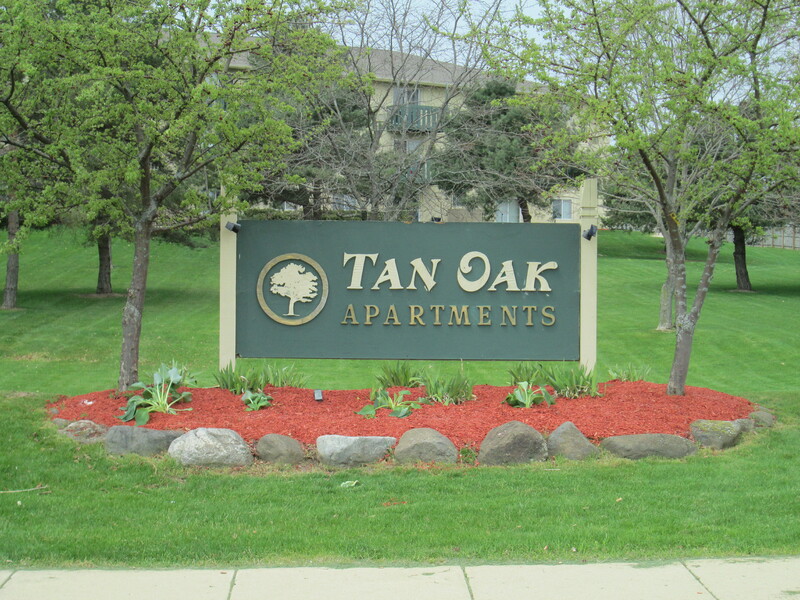 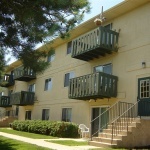 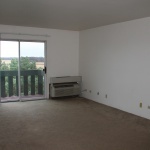 With growing interest, we invite you to stop in and discover what the Tan Oak Apartments offers. 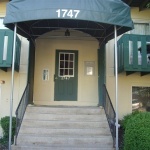 Please call us for an appointment.